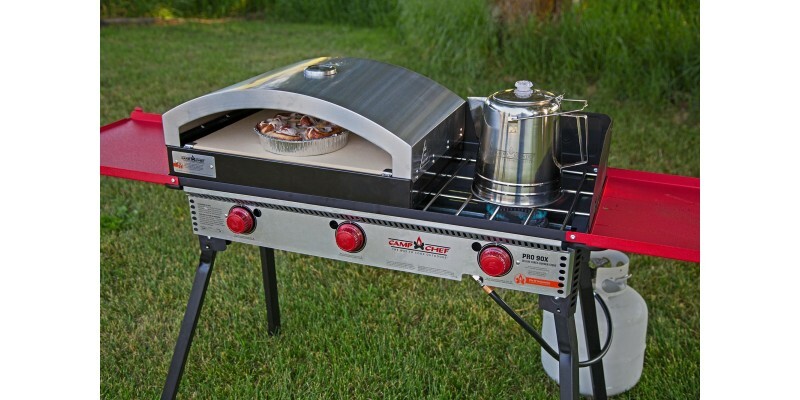 The Camp Chef Artisan Pizza Oven 90 accessory cooks the perfect pizza every time. 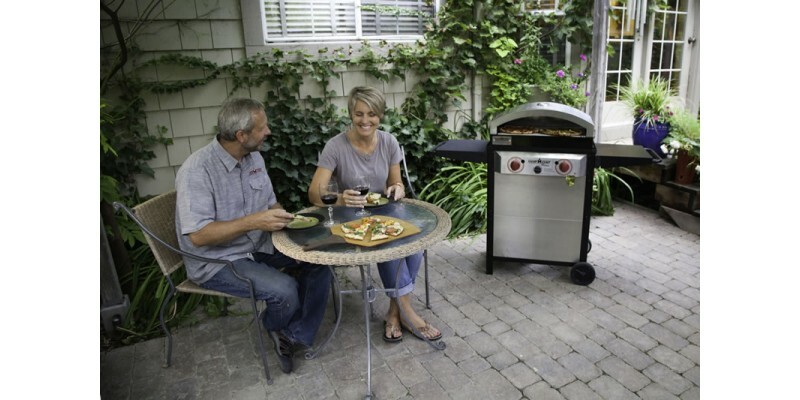 Designed after the idea of a true, wood fire pizza oven, the Italia Pizza Oven takes your homemade pizza to the next level. 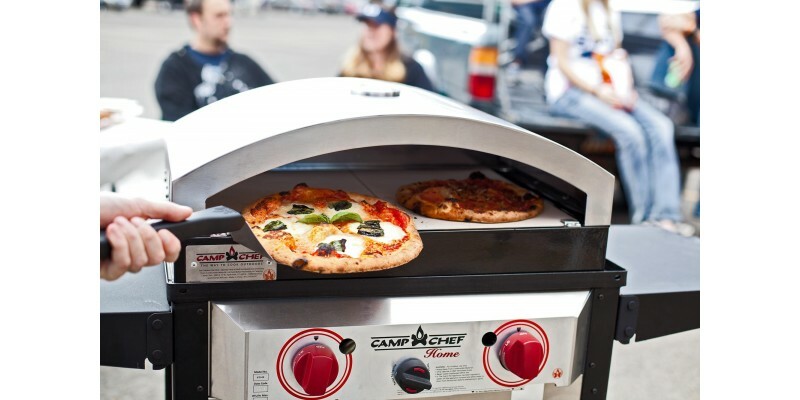 The Camp Chef Artisan Pizza Oven 90 accessory cooks the perfect pizza every time. Designed after the idea of a true, wood fire pizza oven, the Italia Pizza Oven takes your homemade pizza to the next level. 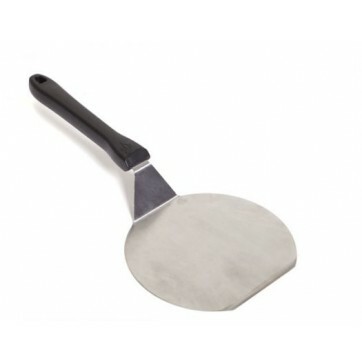 A ceramic pizza stone promotes even heat and will give your pizza a delectable crust. 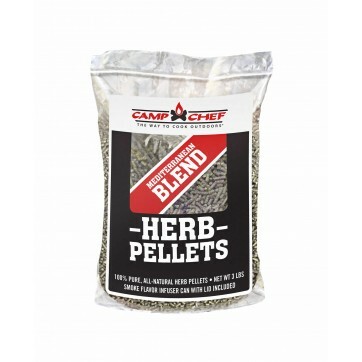 Enjoy hot, fresh, flavorful pizzas cooked on your patio, in camp or where ever you take your Camp Chef stove. Great to cook breads, cookies, and pies too. 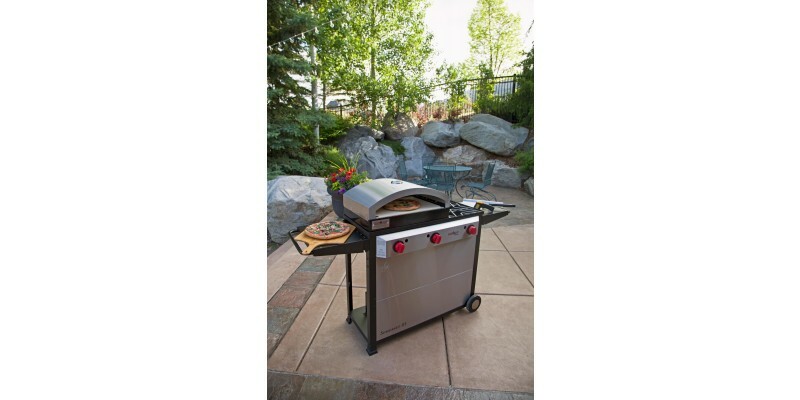 This Pizza Oven fits over two burners on a Camp Chef 16" Cooking System stove. 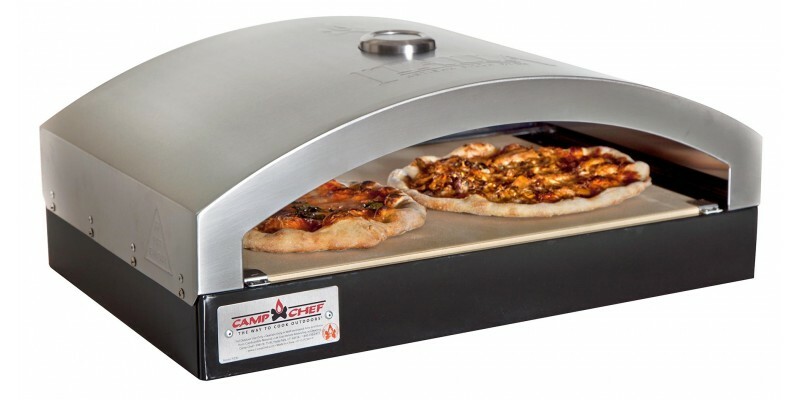 Camp Chef Artisan Pizza Oven 90 is rated 5.0 out of 5 by 2. 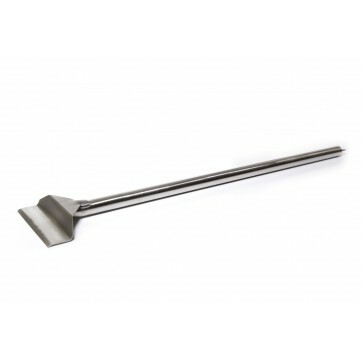 Rated 5 out of 5 by Cee Dub from Great Product - We can't wait to use it to bake our home made pita bread and queseillas! 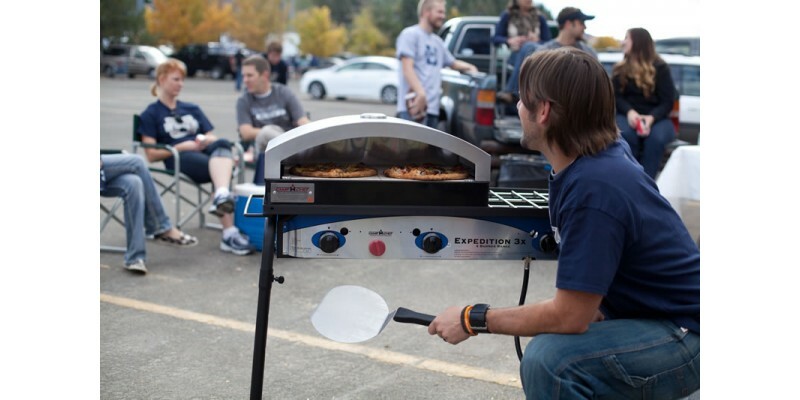 We feel very fortunate to have one of the very first PZ 90 Italia Pizza Ovens shipped to a dealer! 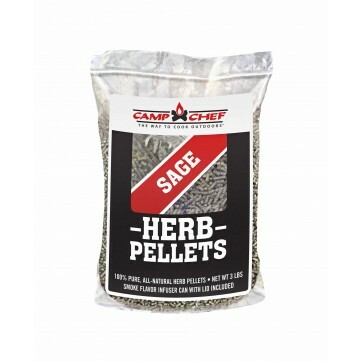 We've been using it in our cooking demonstrations the last two nights at the 2013 Boise Home & Garden Show. 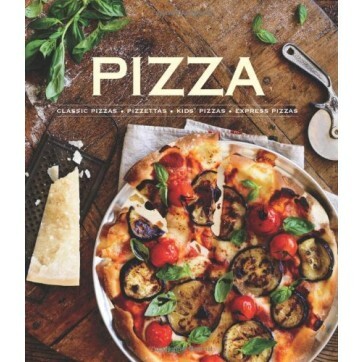 We love the open face that allows folks to see their pizza while it bakes. At the shows I've turned it around to face the audience so they can see their pizza "in progress"! They love it!!! 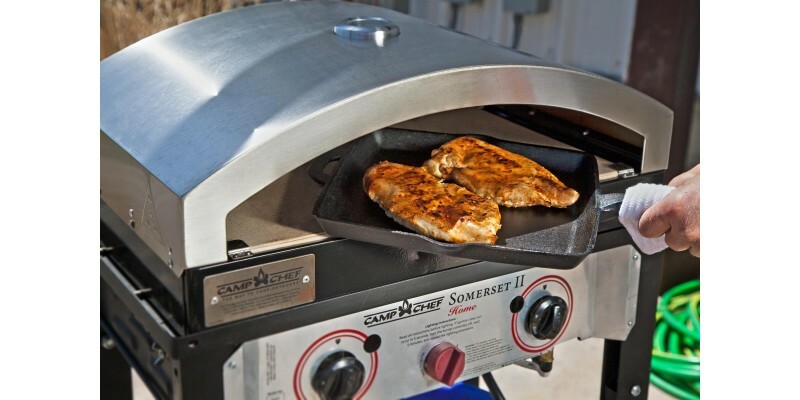 We can't wait to bring our "new baby" home from the show and try it out baking our home made pita bread and making quesadillas for the grand kids and friends! Can't wait to post more! 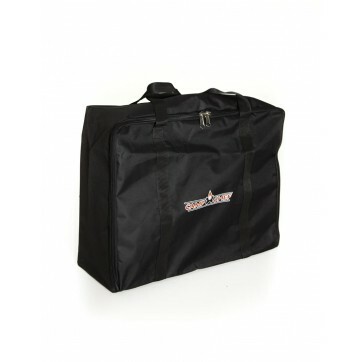 Rated 5 out of 5 by Kim from Great buy!! This Pizza oven is well worth it. I've had it for less then a week and have used it twice. Once in the back yard and once while camping. Great family activity to make there own pizza together. 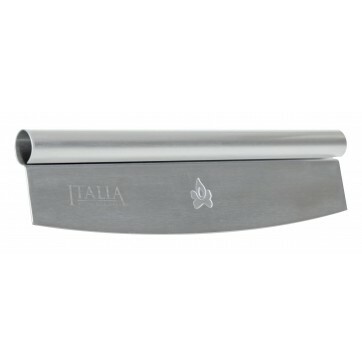 Recommended pizza spatula and carrying case are great too! 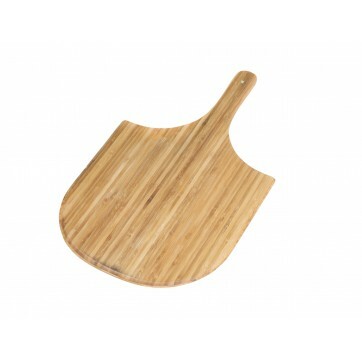 It would be helpful to buy a wood pizza paddle to slide the pizzas into the oven. I almost forgot we also made rosemary bread also. 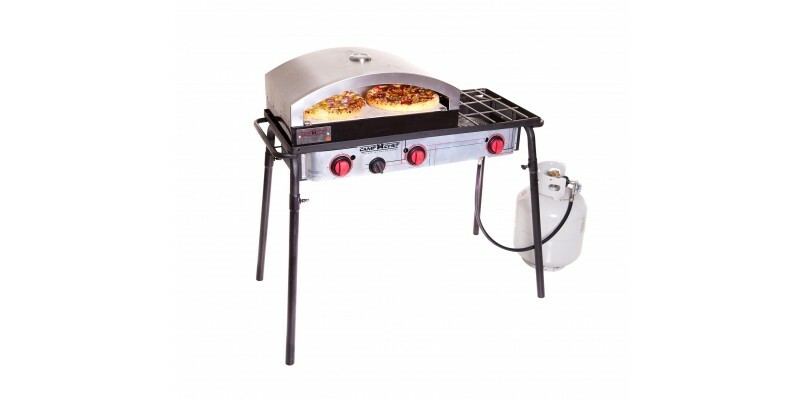 Fully adjustable heat allows for cooking several styles of pizza including artisan, premade, and frozen pizzas. Ceramic stone pulls outer moisture off dough and promotes perfect crust, leaving the inside moist and fluffy. Overall Dimensions: 16" x 24" x 9"